Not likely. If you have been through a remodeling experience in your organization then you know it takes time, clear communication and above all a plan to enact the vision of the new facilities. Having been through this process, I recall the angst living amidst changes in the environment. In fact, there was more than one meeting where frustrations aired and the group had to be re-centered on the intended vision/outcome. Whew! 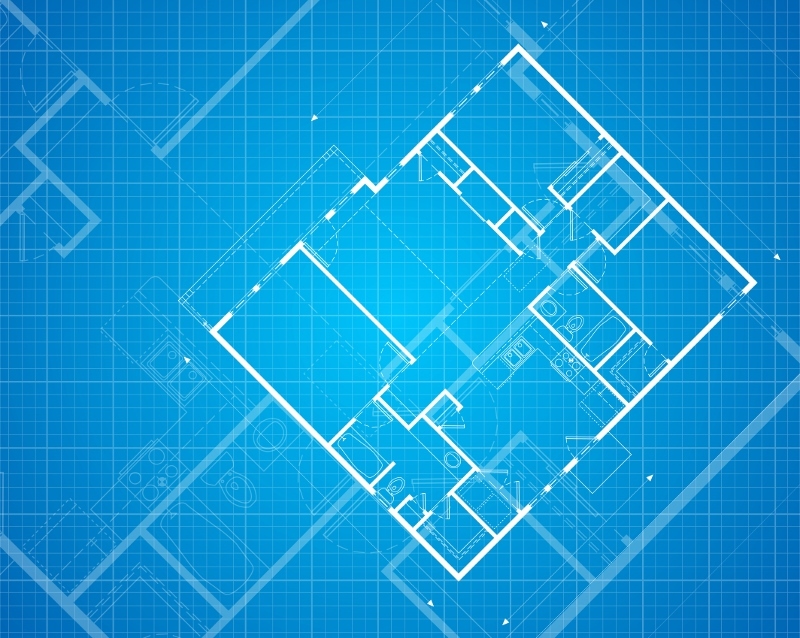 Adopting EBP without a Blueprint? Evidence based practice needs a blueprint to work. It is one thing to say we need to translate the current evidence guideline on inserting and maintaining a central line, and quite another thing to see this become the living, breathing process 24/7 by 100% of the clinical team. Remodeling a clinical area or even constructing a new building is a much easier than imbedding the critical thinking and resulting changes in clinical practice for every member of a clinical team. I suspect this is one reason that in a recent survey of hospital leadership, 39% of respondents listed the adoption of evidence based practice (EBP) as one of their 7 top priorities. That placed EBP in the number four slot on the priority list. 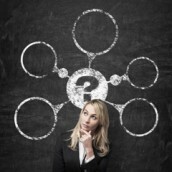 It is easy to miss the complexity surrounding clinician behavior change. Logic suggests that when a nurse or doctor sees the evidence for a particular practice like preventing CAUTI, managing pain, or preventing falls, he or she would quickly adapt to include this new information. Alas, if only it were that easy. In order to be successful over the long term the work environment must be considered part of the baseline assessment in evidence translation work. The work environment is key but it is often overlooked when staff undertakes an evidence translation project. If remodeling of a building goes forward without a clear understanding of load bearing walls and electrical placement you can imagine the mess that would ensue. Likewise, the best of intentions to move evidence forward without addressing underlying barriers is not wise. Barriers are everywhere in the work environment. They may be simple, like inefficient processes around care, such as supply location or walls that bar communication. These barriers can be addressed using Lean and making the work of actual change in clinical practice a bit easier. Identifying and removing barriers is the first step toward successful adoption of evidence. The next part of the process is recognizing where the barriers exist within the clinical team itself. This is the where the path may be rocky at times. None of us likes the idea of changing our behavior. In some cases a portion of the clinical team may have an incomplete knowledge about the evidence and how patient outcomes will improve if the practice improves first. It may also be perception differences, with some clinicians not seeing the value in changing the approach they have been using. Let’s say you want to use an evidence-based approach to managing the nasty side effect of chemotherapy, oral mucositis. I recall a situation where staff knowledge about assessing and grading the oral cavity was varied, as was the perception about the effects of this problem on their patients. Addressing both knowledge and perception must be part of the translation process, and often perception is harder to shift. Perception holds emotion, and when we see the way we have been doing things is not the best for patients this engenders myriad feelings. So don’t’ be surprised to find resistance when the perception inventory results are discussed. There is a wide array of studies on barriers to evidence based practice. When the British Medical Journal published a systematic review of barriers in 2012 the reviewer initially identified 1726 articles on this topic. 27 were selected based on the criteria for the review. In short, this review underscores there are many obstacles to use of evidence. These include lack of use, lack of awareness and access, lack of usefulness, and external barriers. Lack of time, lack of leadership support, and organizational resistance to implementing evidence are the top barriers shown in over a dozen perception inventories. More recently a survey among members of the American Nurses Association shows a very concerning finding that managers in the clinical care areas are perceived to be the biggest barrier to adoption of evidence. It is clear we must bring the evidence to the patients now. Our lag time in adopting critical practices that will prevent harm such as central line infections, urinary catheter associated infections, falls, and medication errors is an embarrassment to our professions and our organizations. No clinician can improve this lag time alone or even a full team in a clinical area. Leadership must be a champion for what it takes to make evidence based care a way of life. When a pilot gets behind the power curve the margin of safety is gone and others may well suffer the consequence. But we are not pilots and we do not experience the harm personally when it happens. That said, most of us have walked a path where a mistake occurred and it leaves an emotional scar not forgotten. One important lesson we can draw from aviation is the value of teamwork. Can we take on the challenge of working together with our respective clinical expertise complimenting one another? 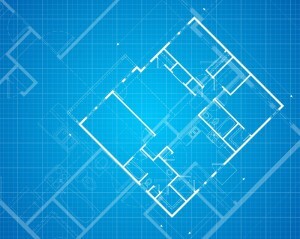 Design Blueprints for success, then measure the process over time, with stop light charts and not detailed spreadsheets. Show one another the strides that are moving practice forward for the people who trust us with their lives.